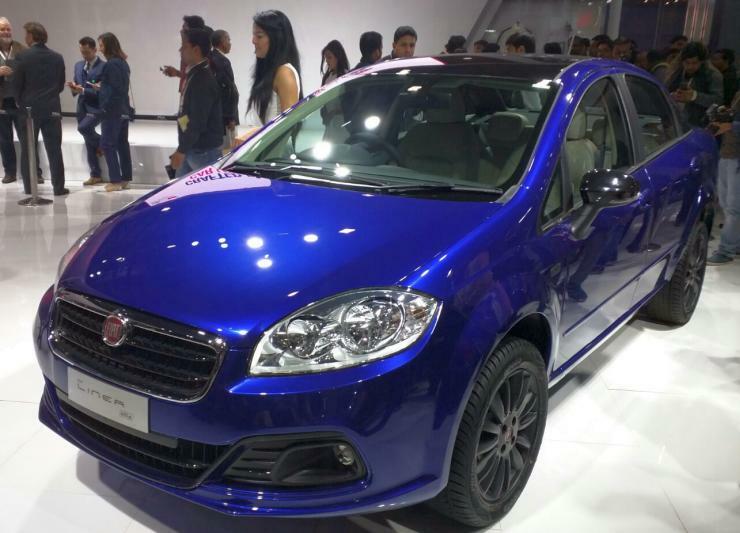 Maruti currently offers a 1.2 liter petrol on the Baleno, however it needed a special engine to take on the likes of the Polo GT TSi & the Punto Abarth. The RS version will do just that. It will get the 1.0 liter 3 cylinder turbocharged engine making 110 Bhp & 170 Nm. 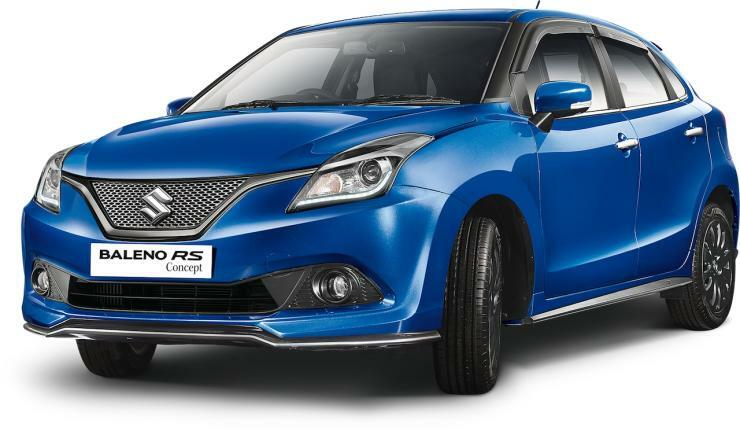 Though the figures don’t sound too big, you need to remember that the Baleno is a very light car, so in terms of power to weight ratio, it might just end up doing very well. Tata has been showcasing the Sport for some time now & has said that they will launch the vehicle in 2016. 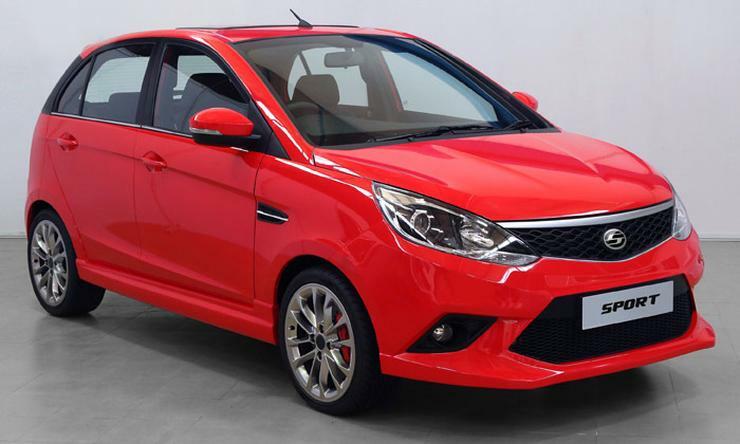 The car will continue to have the same 1.2 liter turbocharged unit that is on the Bolt, however it will be remapped to produce a larger 108 Bhp & 170 Nm. 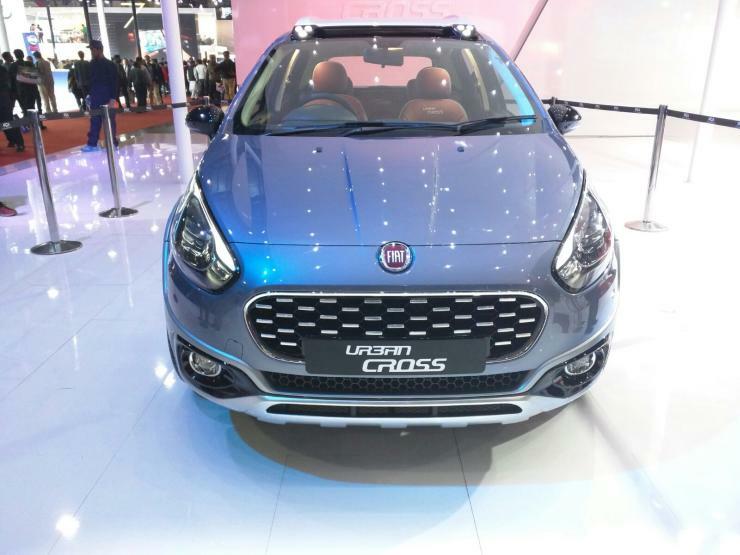 The Urban Cross is the raised version of the Punto without the off-roadish design elements of the Avventura. So if you want the practicality of the Avventura but dislike its styling, the Urban Cross will be the car for you. When it is launched later this year, the car will feature the same 1.4 liter T-jet unit which does duty on the Abarth twins. It will make 138 Bhp & 210 Nm. If reports are to be believed, then this will be the only engine option offered on the Urban Cross. 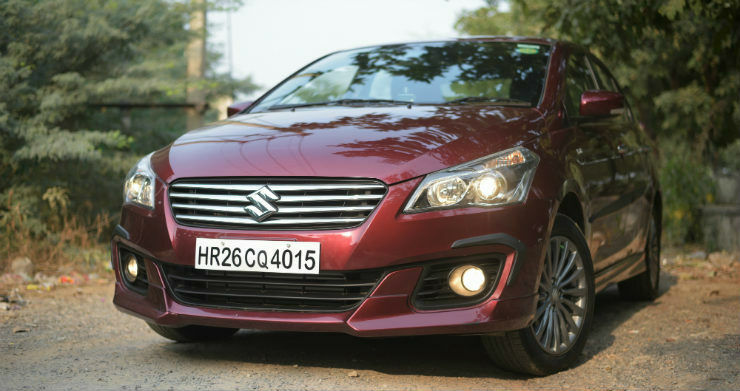 The Ciaz currently has the 1.4 liter K14 petrol engine that only makes 91.2 Bhp & 130 Nm. This engine sounds very under powered in front of its rivals, the Honda City (1.5 liter 117 Bhp) & the Hyundai Verna (1.6 liter 121 Bhp). So to add some spice to the Ciaz, the same 1.5 liter engine that will go into the S Cross will make its way into the Ciaz too. Fiat already has a petrol turbocharged Linea on sale, the ‘T-jet’. This one though will offer more ‘oomph’. So the engine will be the same 1.4 liter unit but it will now produce a bigger 125 Bhp & 210 Nm. To make the car feel more premium, a touch screen unit with navigation has been added.